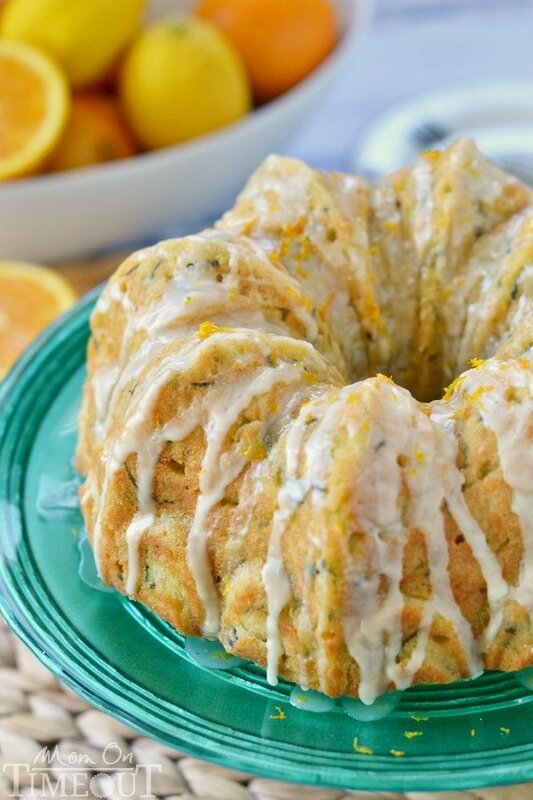 This perfectly moist Zucchini Bundt Cake with Orange Glaze will make a beautiful addition to any meal! We got our first zucchini out of the garden last week and you would have thought I won the lottery I was so excited. It kind of snuck up on me, hidden behind one of the tomato plants and man, when I found that baby, it was awesome! I immediately starting thinking of all sorts of zucchini recipes I wanted to make but landed on this one – a gorgeous Zucchini Bundt Cake with Orange Glaze. 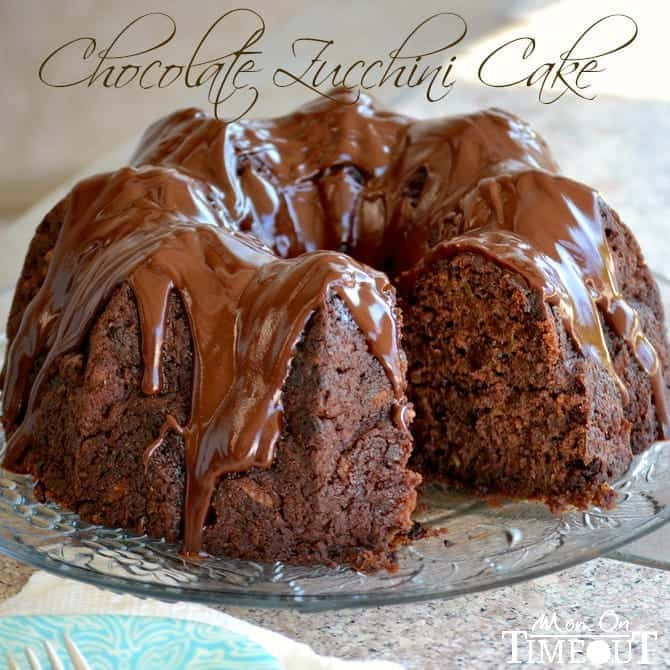 The extra moisture that the zucchini provides to this cake is outstanding. This may be the most perfectly moist cake I’ve ever tried. I love how delicate this cake is despite the incredible mositure. It feels like a true delicacy. 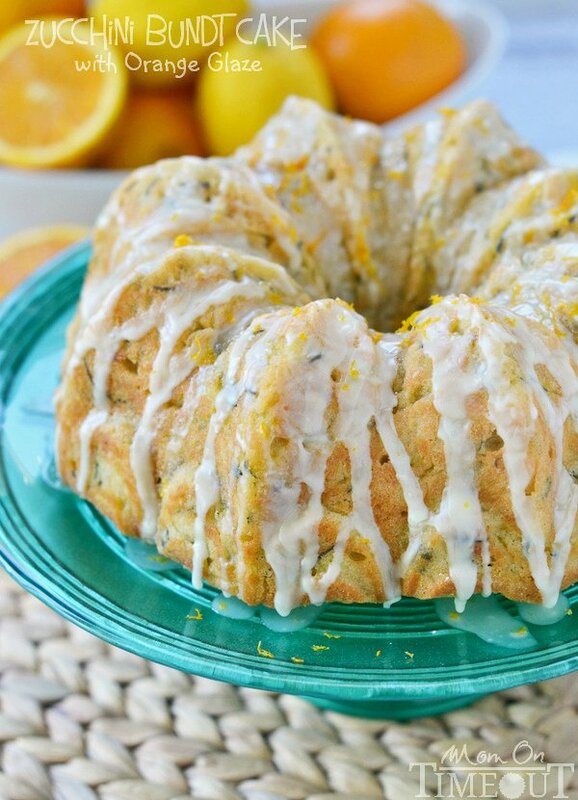 The fresh orange juice and orange zest really brighten up this beautiful bundt cake. I love seeing the specks of orange throughout the cake as well as the glaze – little bits of bright, fresh flavor. This cake disappeared far too fast and we are now all eagerly awaiting our next zucchini – fresh from the garden! 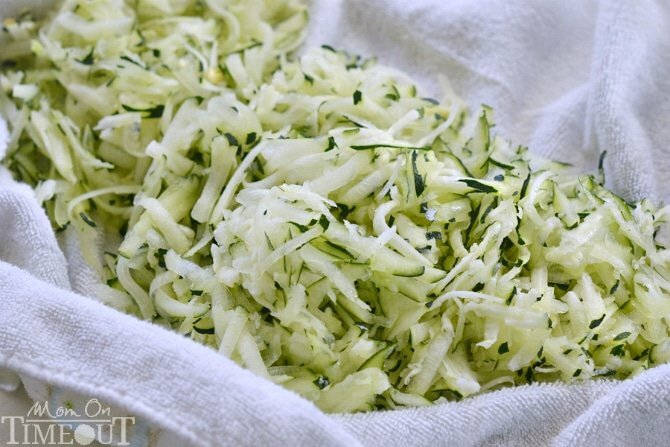 Grate zucchini and then squeeze dry in a kitchen towel to remove excess water. Measure out three cups. Whisk together flour, baking powder, and cinnamon. Set aside. Stir together eggs and sugar. 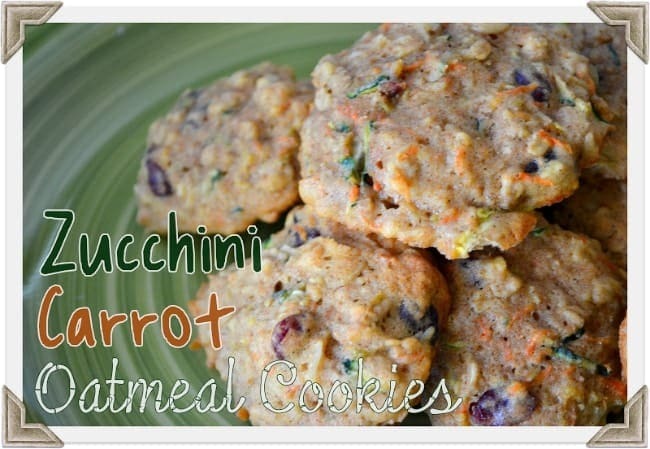 Gradually mix in melted butter, zucchini, orange zest and juice. Stir in flour mixture just until combined. Pour into prepared pan. Bake 55-65 minutes or until a toothpick inserted into the cake comes out clean. Let cake cool on a wire rack for 10-15 minutes before inverting the cake pan and turning it out onto a wire rack. Let cool for an additional 30 minutes before glazing. Whisk glaze ingredients together and drizzle over slightly cooled cake. If glaze is too thick, add more orange juice. If it is too thin, whisk in more sugar. 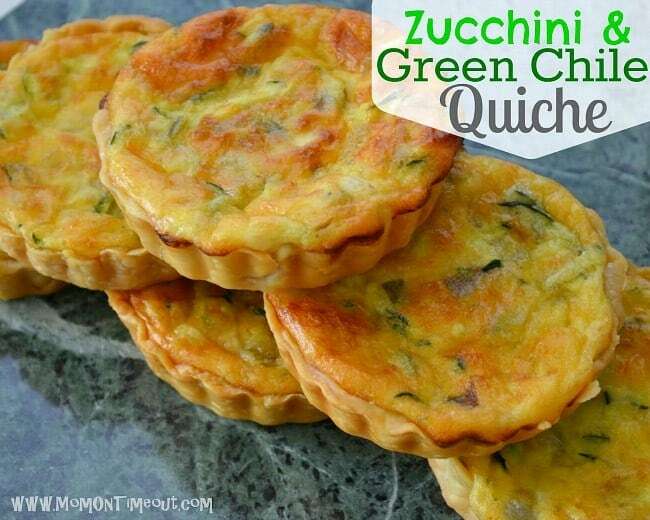 For all zucchini recipes, go HERE. Wondering if i could just spray the inside of bunt pan with something like butter flavored Pam, instead of the flour and crisco? Yes! I actually use the spray with the flour in it and that works great. 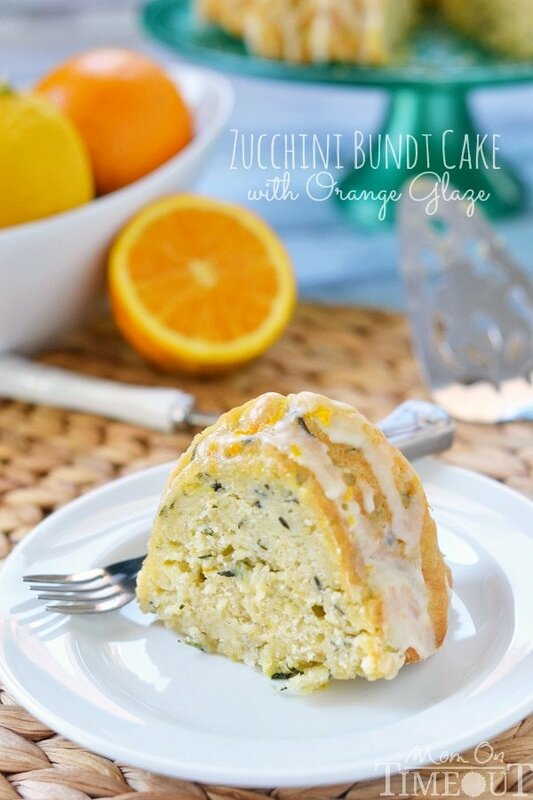 Do you think the Orange zucchini bundt cake one could substitute lemon for orange? Sure! I might add a bit more sugar to compensate though. 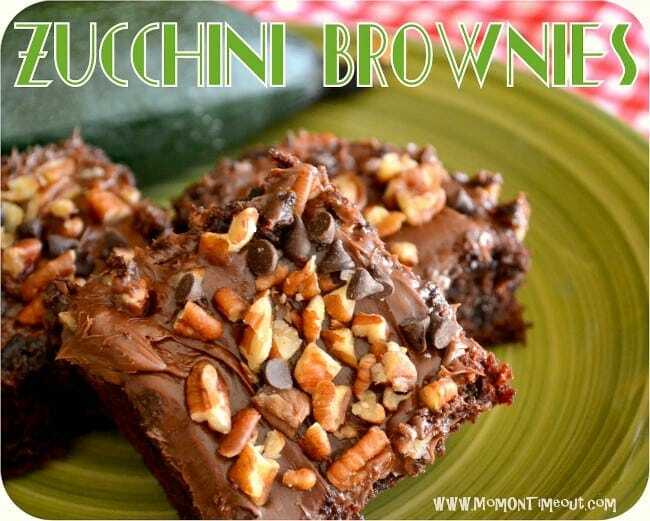 Oh wow I love that you have all your favorite zucchini recipes listed here ready to go! 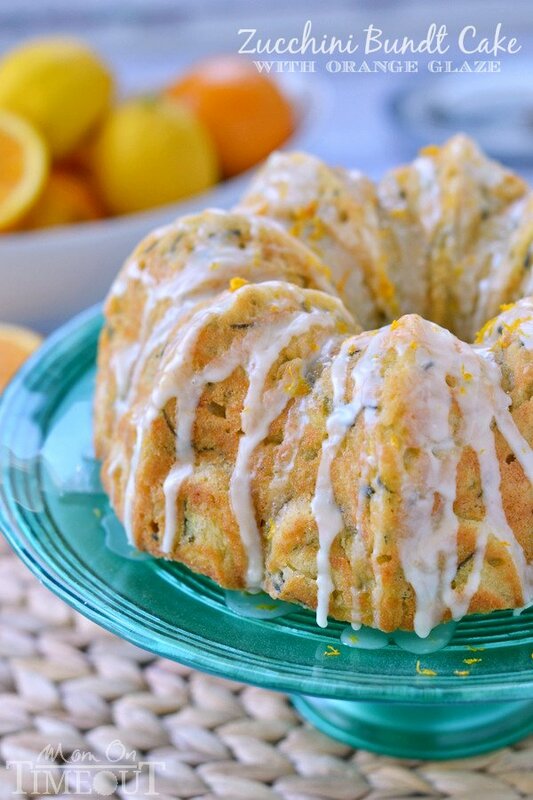 This cake looks amazing, I love combining zucchini and citrus, lemon zucchini cake is a favorite of mine. I have to try orange zucchini! Can’t wait to try this out. made this on the weekend and it was gone in 20 minutes. It was so yummy!! My neighbors and I thank you for the great post.